The highest weather-related losses ever were recorded last year, with poorer countries baring the brunt of the damage, a new report has found. According to the Global Climate Risk Index published today by Germanwatch at the COP24 climate summit, Puerto Rico, Sri Lanka and Dominica were the hardest hit in 2017. Last year, tropical cyclones had a heavy impact on an increasing number of countries, while the hurricane season in the Caribbean Sea was particularly strong and left several islands destroyed. Puerto Rico and Dominica, in particular, were hit hard last September by Maria, one of the deadliest and costliest hurricanes on record. 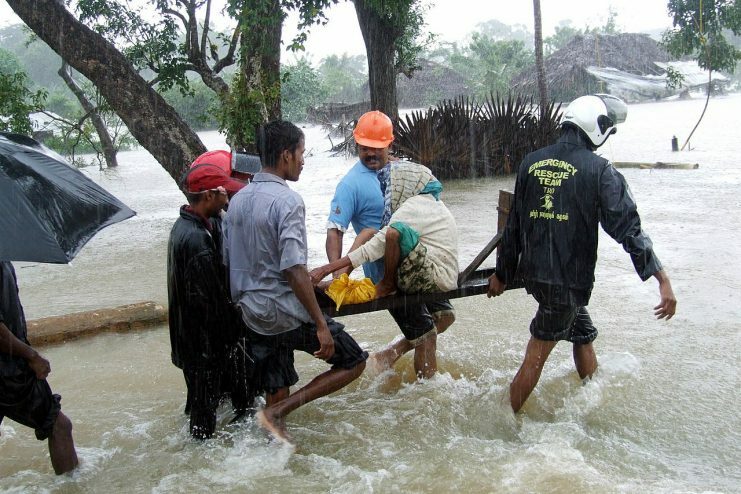 In Sri Lanka, unusually extreme rainfall last May was followed by severe floods and landslides, causing the death of around 200 people and leaving hundreds of thousands of people homeless. Economic damages last year reached over $375 billion, according to Germanwatch, the highest weather-related losses ever recorded. Over 525,000 people have been killed by more than 11,500 extreme weather events over the past 20 years, the index found. According to the lead author of the index, David Eckstein, poor countries have been the “hardest hit” in recent years. Developing countries with low or lower-middle income per capita account for eight of the ten countries most affected between 1998 and 2017, he said. Mr Eckstein warned, however, that extreme weather events also threaten the further development of upper-middle-income countries and “can even overburden high-income countries”. The United States, for example, is twelfth in the 2017 index with 389 fatalities and $173.8 billion in losses caused by extreme weather conditions, such as forest fires in California. 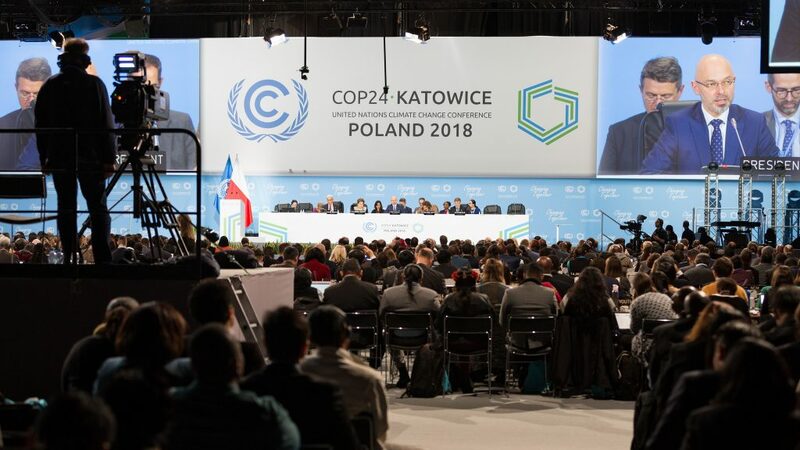 “Effective climate protection, as well as increasing resilience, is therefore also in the self-interest of these countries”, Eckstein said, with COP24 a key opportunity to “properly address loss and damage”. Mr Eckstein called on world leaders to adopt the ‘rulebook’ needed for implementing the Paris Agreement and for developed countries to provide greater financial support to the likes of Haiti, Myanmar and Sri Lanka who are “repeatedly hit by extreme weather events”. “They need predictable and reliable financial support for dealing with climate-induced loss and damage as well,” he said. Speaking at a side event organised by the Climate Action Network (CAN) at COP24 this morning, Alden Meyer of the Union of Concerned Scientists echoed these findings, calling for a “robust” and “comprehensive” rulebook to be agreed upon by the end of the two-week negotiations. He also called for progress on reaching the 2020 goal of reaching $100 billion per year funding to developing countries agreed upon at COP15 in Copenhagen in 2009. “We need to see commitments to provide the support needed for developing countries to scale up their ambitions,” Mr Meyer said. “If we get that kind of package here in Katowice, in addition to the rulebook, we can call this meeting a success. If we don’t get those elements, it clearly won’t have been up to the challenge,” he added.